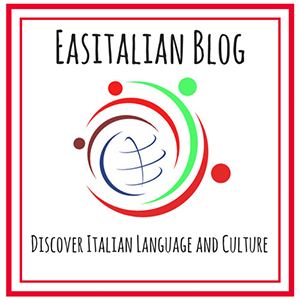 Have you taken Italian lessons, but still can’t speak or understand spoken Italian? Do you want to be more fluent in Italian or just planning to start learning it? 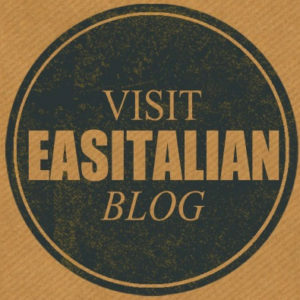 Easitalian lessons are just for you! Learning is much easier if someone is there to help and to guide you to learn or to improve and perfect your Italian skills. Talking with an Italian tutor, who is, of course, a native speaker will help you to improve your pronunciation. 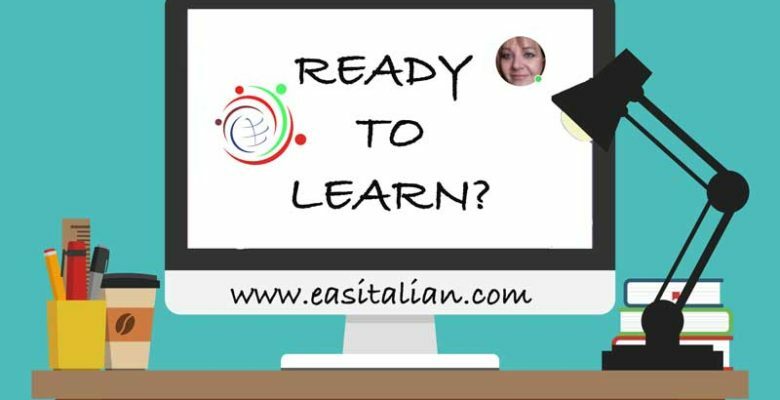 Taking Italian private lessons on Skype/Hangout is an excellent way to improve your Italian due to the full attention you are getting from your online Tutor. Learning this is way will be a new experience. 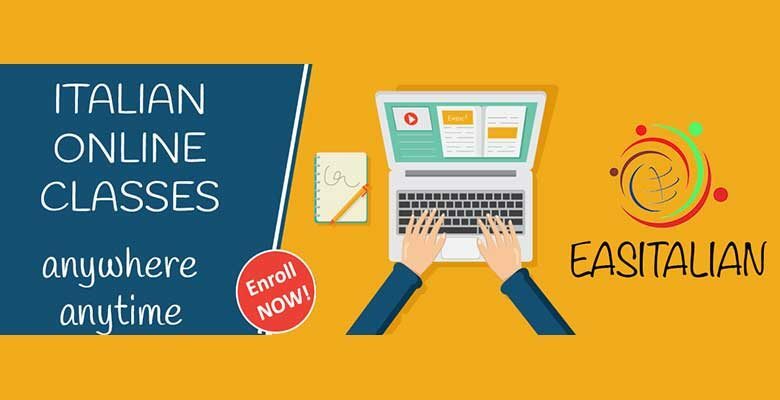 – 100%, one-on-one lessons designed for you, based on your needs! 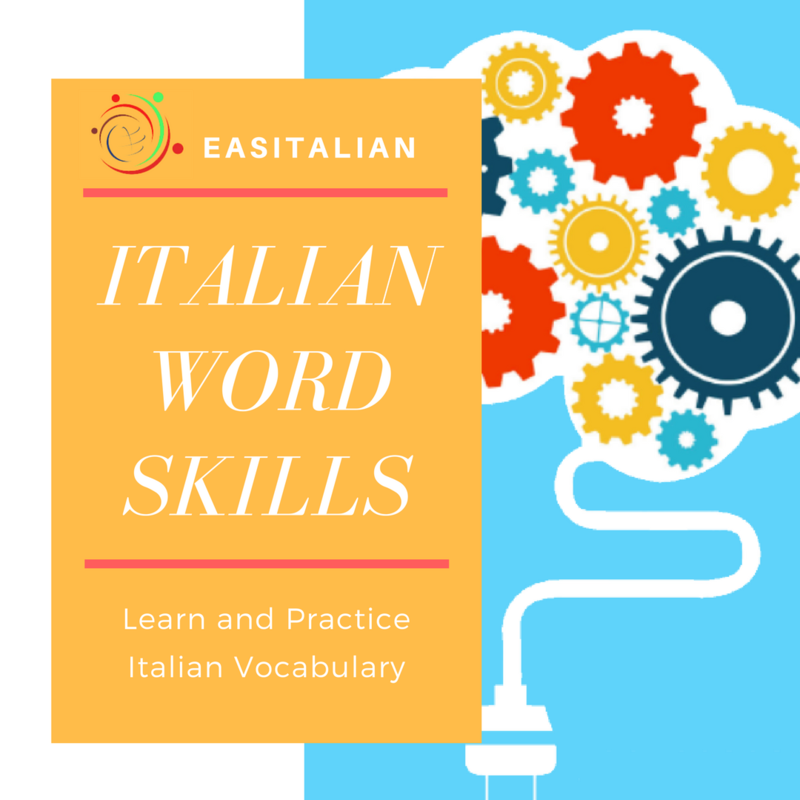 This course enables absolute beginners to start using Italian in real life. If you are an absolute beginner in the Italian language, this course is perfect for you! After this course, you will be able to start participating in conversations with your Italian friends or relatives developing a personal relationship with this language that will become soon a part of your life.